MarketAxess is the leader in electronic trading of global credit products. Their award-winning, patented electronic platform enables fixed income market participants to source competitive and executable bids or offers in the broadest range of cash credit and credit derivatives for over 1,400 global institutional investors and broker dealers. Previously, MarketAxess heavily relied on costly attorneys to advise and oversee their internal immigration program. Human resources felt as if they were stuck relaying messages back and forth between foreign nationals and the immigration attorney. In this case study, learn how Envoy helped MarketAxess eliminate those inefficiencies and give time back to HR. 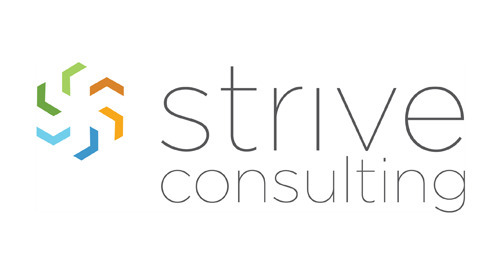 Read the case study to see how Envoy streamlined immigration for Strive Consulting.